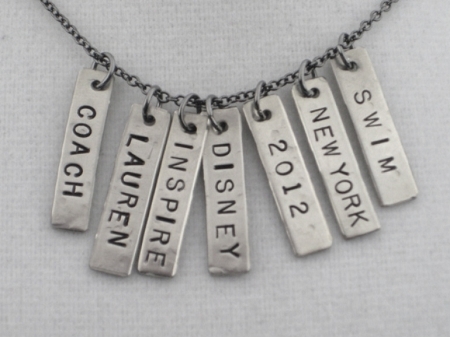 The RUN, SWIM or DIVE Necklace is a great way to celebrate the runner, swimmer or diver in your life! 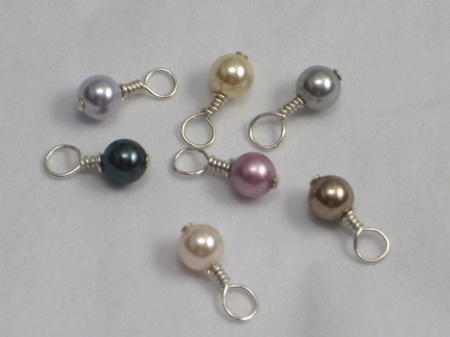 Perfect as a gift for yourself or for your running, swimming and diving buddies! 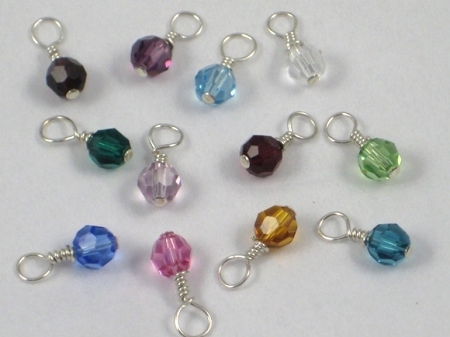 Makes a great gift for the Swim/Dive Team member, Coach, parent or Booster Club Member or the lifelong pool lover who wants to show off their sport! 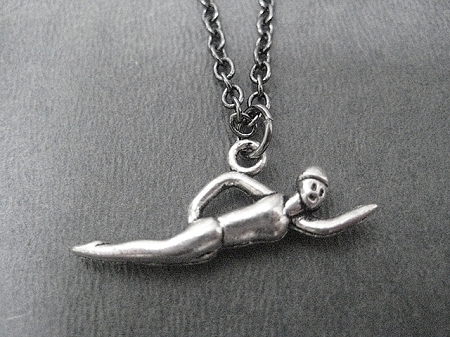 The SWIM or DIVE Necklace features either a pewter 3 dimensional diver girl - wearing a bathing suit and dive cap! 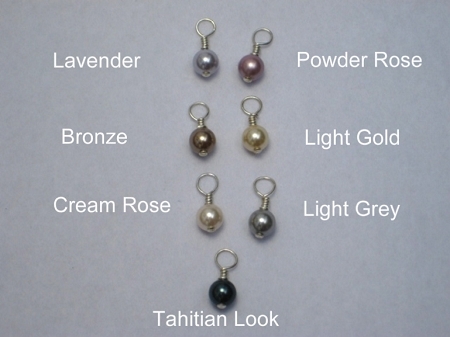 - measuring 3/4 inch long or a 1 inch long pewter swimmer girl. 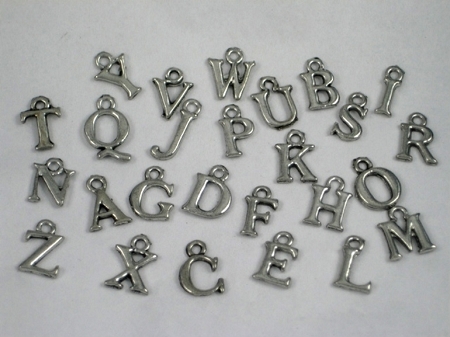 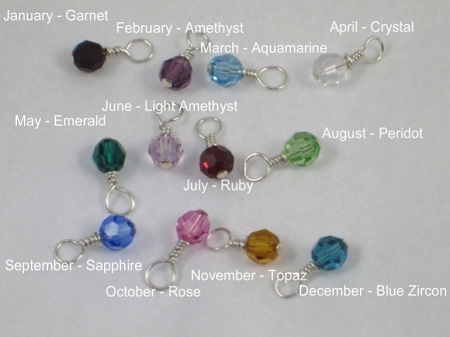 Choose to add a Sterling Silver Wrapped Swarovski Crystal or Pearl, Pewter Initial or a Hammered Nickel Silver 1/4 x 1 inch Custom Name, Date, Race, or Word Pendant.